You probably just did the dog filter again today didn’t you? 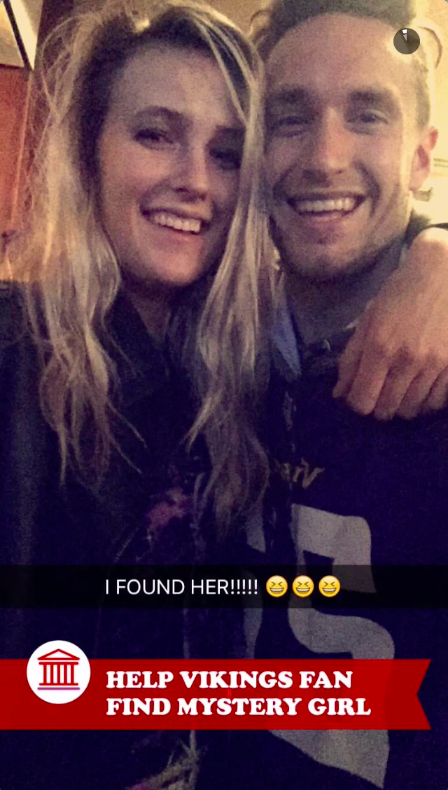 Anyone on the UW-Madison campus with a Snapchat account must have witnessed the greatest fated online love meeting of two people, a Vikings fan guy and a Memorial Library blondie yesterday. We don’t know any of their actual names, but let’s be honest, they are both pretty hot. 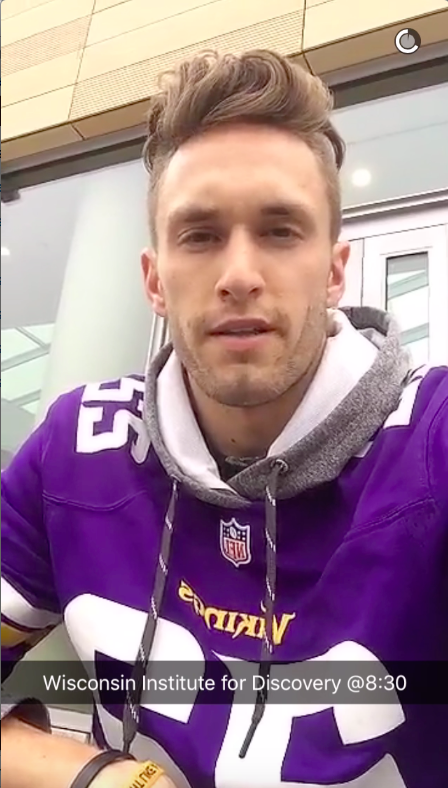 This love-finding journey began around 3:00 p.m. yesterday when a guy in a Vikings jersey got featured in the campus Snapchat story. 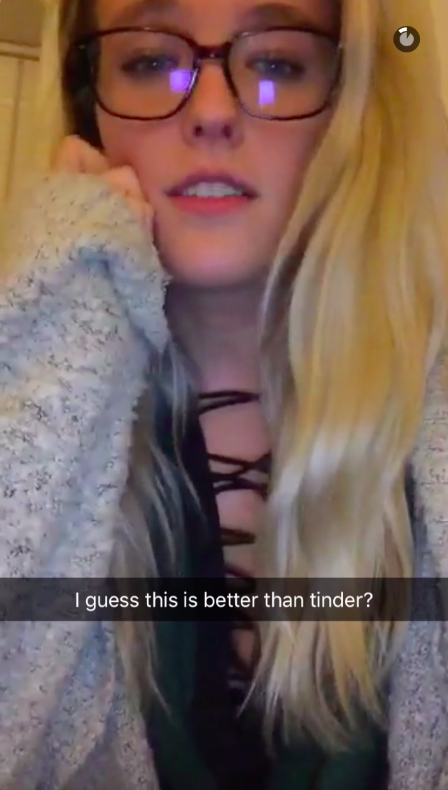 Followed by a confession video from a girl, who was at Memorial Library at the time, the story went viral as the two slowly found their ways to each other by announcing their next locations on Snapchat. 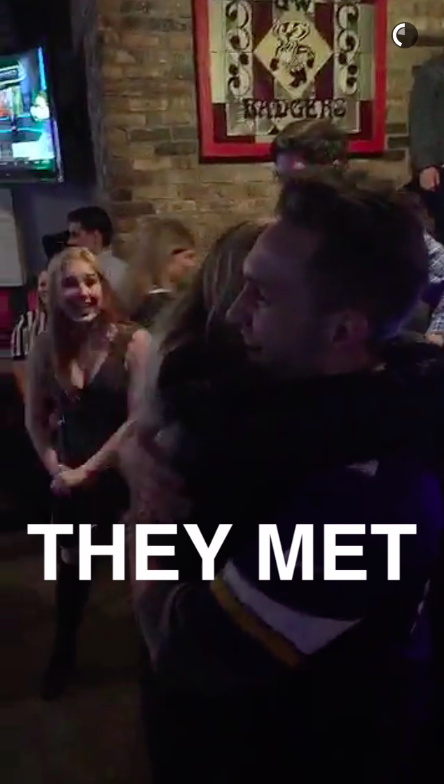 Thousands of eyes were on the two, and Snapchat even provided a geo tag called “Help Vikings fan find mystery girl.” Dozens of video stories of other students were on Snapchat, showing their support and excitement for the two to meet. Some clearly showed their impatience and pushed the guy to go find his girl. Mystery girl ended up at The KK bar as the night progressed and waited for the Vikings dude to come find her. People could not hide the anticipation for the two to meet as they went through struggles to find each other in the crowded bar at almost closing time. “Don’t you do this Mystery girl. 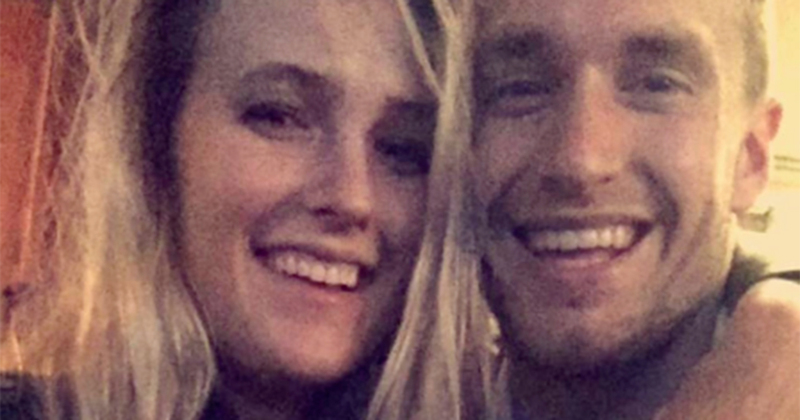 If you left, I’m going to be as devastated as I was when JoJo did not win The Bachelor,” one UW Snapchat user said. Watching the UW Snapchat to see if the story ends happily was seriously like watching a suspense rom-com. And they finally met! The two looked absolutely filled with joy. Vikings dude admitted he was impressed by her boldness (and beauty, obviously). They even took a picture together on Snapchat. They should also probably save that photo to frame and hang it on the wall for their future wedding day. On this huge campus of over 40,000 students, it is almost impossible to just randomly run into someone who can become your ideal partner. Next time, try being bold on Snapchat and confess to your crush, because you never know what can happen. But please do it the right way, you don’t want the entire college to think you’re a creep. Watch our full video on The Tab’s Youtube channel.